JUNG supports partners in the electrical trade with a high-quality offer for professional development. 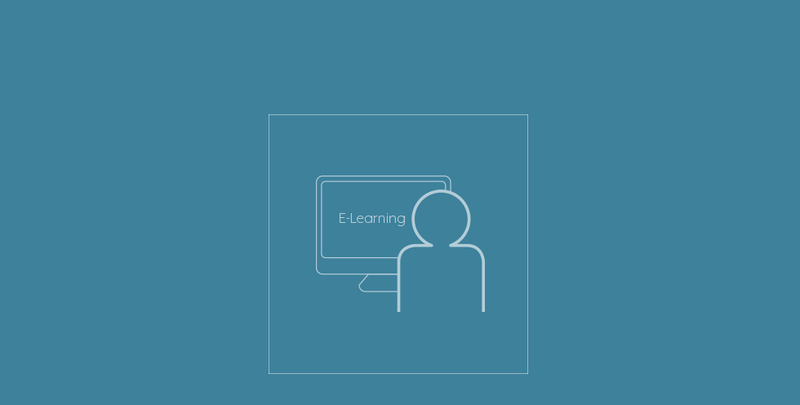 E-learning optimizes your knowledge of eNet SMART HOME system. Completely according to your individual requirements. You are using none of the JUNG servings offerings yet? Then register here to MyJUNG! Register free of charge only once – and use all JUNG services.